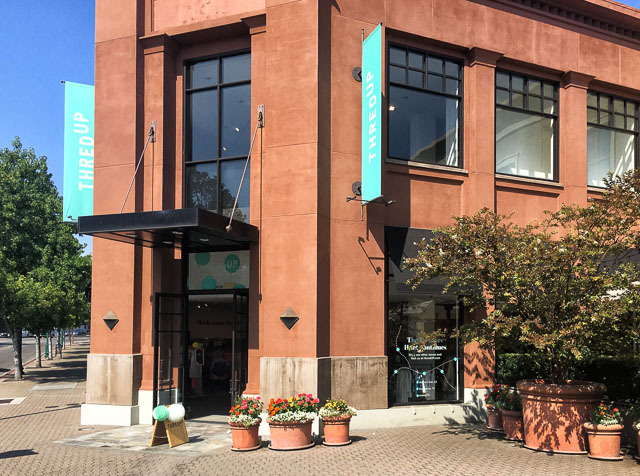 Earlier this month we learned that the online thrift store ThredUp would be opening their second retail location (10 month popup) in the Broadway Pointe shopping center in downtown Walnut Creek where H&M used to be and they are now open. 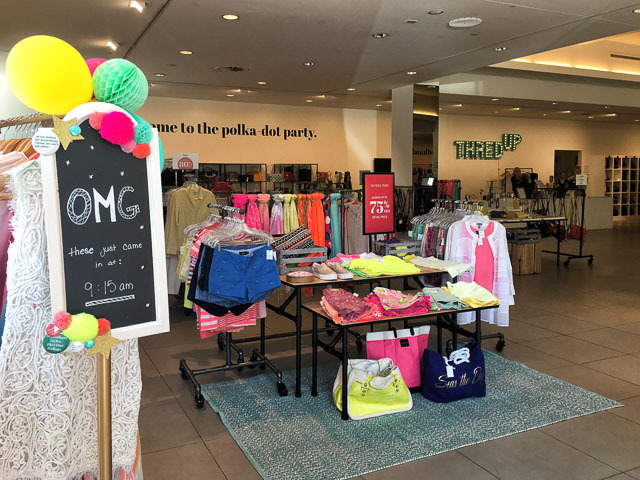 I stopped by with my teenage daughter and was impressed with both the selection and quality of clothes. 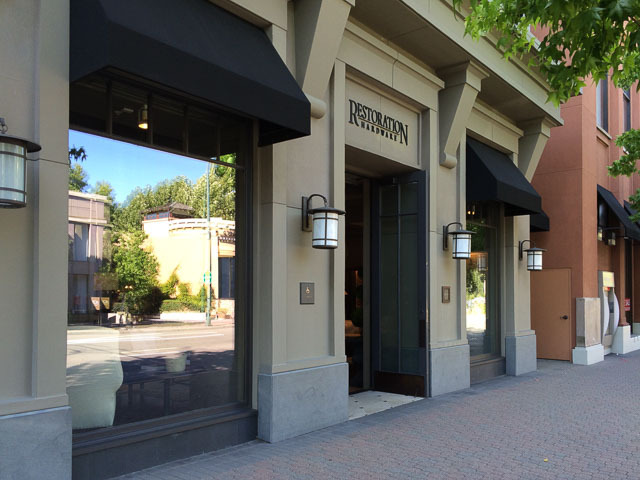 Before you go clothing shopping drop by to see what they offer. You could save quite a bit AND help the environment at the same time! 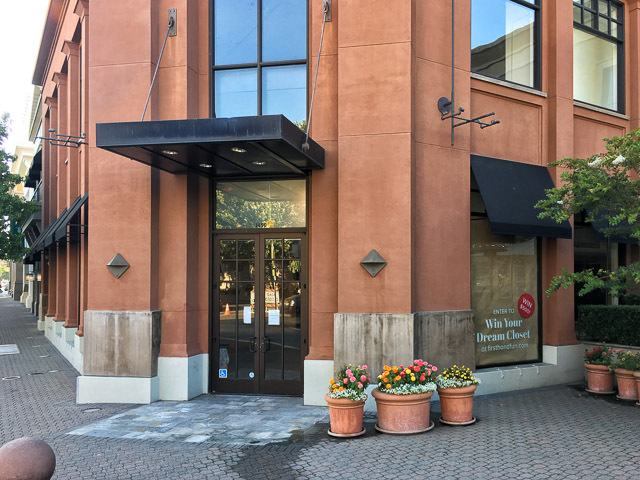 The online thrift store ThredUp is opening their second location in downtown Walnut Creek where H&M used to be in the Broadway Pointe shopping center on August 17th. 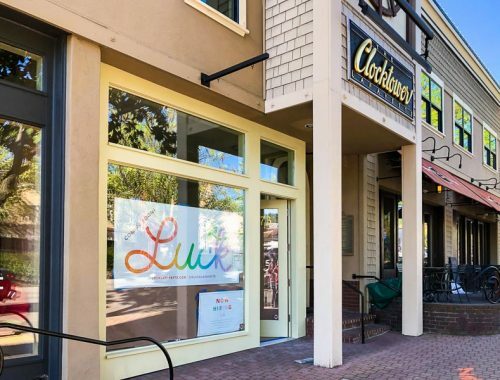 A sign inside says “ThredUp popup” so this may be a temporary popup shop but there is no mention of this being a popup in this Forbes article, where the founder notes that people in Walnut Creek are “more affluent and suburban, and that store will offer more designer brands and more handbags.” Check out their website here, and enter for your chance at a $500 shopping spree in the Walnut Creek store here. 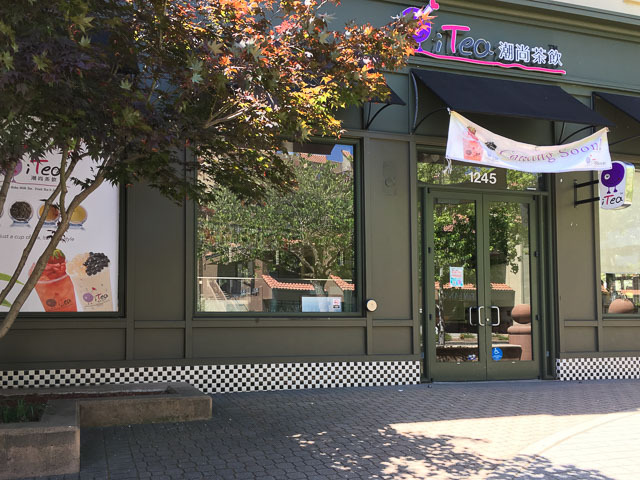 Downtown Walnut Creek is getting its third boba tea shop as iTea is planning to open sometime this week, possibly as early as Tuesday. A couple of blocks away are the other two, Chalogy and Mr. Green Bubble. 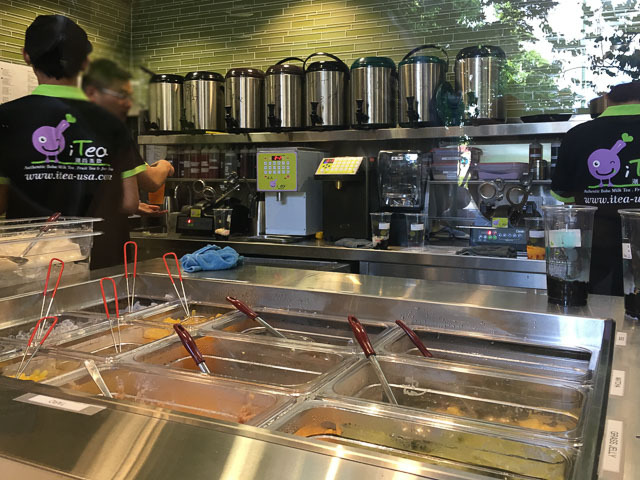 Note the tea kettles in the bottom photo, which should make for fresh tasting boba tea made with loose-leaf tea. 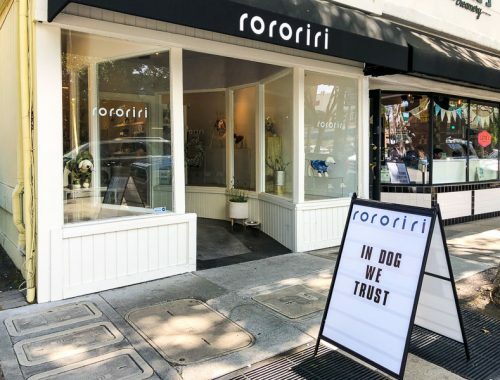 I look forward to trying this place out! 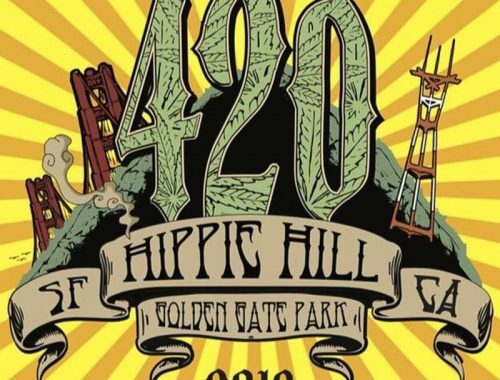 They will be open until 11:30pm on Fridays and Saturdays, and 9:30pm every other day. According to this menu, you can adjust both the sweetness and ice cubes 0%, 30%, 50%, 80% and standard. I will try 0% sweetness, 30% ice cubes, with sweetness provided by popping boba. Is there any reason not to get 30% ice cubes? Otherwise it’s like paying for ice with a little bit of drink. I hate drinks filled to the brim with ice! 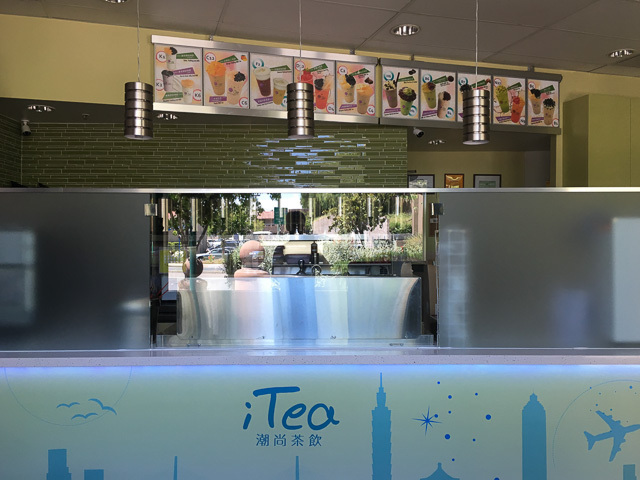 Not so long ago downtown Walnut Creek was lacking in the boba tea department but now that i-Tea will be taking over where Gelateria Naia used to be in the Broadway Pointe plaza across from Broadway Plaza, downtown Walnut Creek will now have three boba tea cafes. 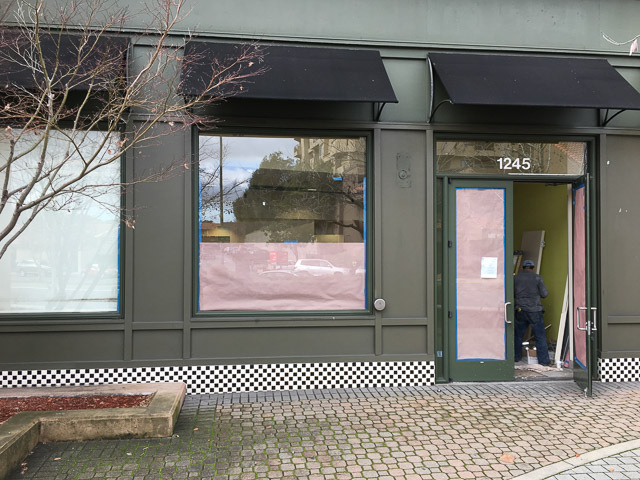 Both Mr. Green Bubble and Chalogy opened late last year on Locust St. Check out the i-Tea menu here. 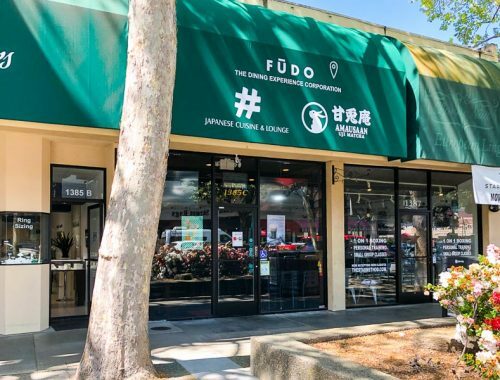 In case you were wondering, yes, they do offer popping boba. 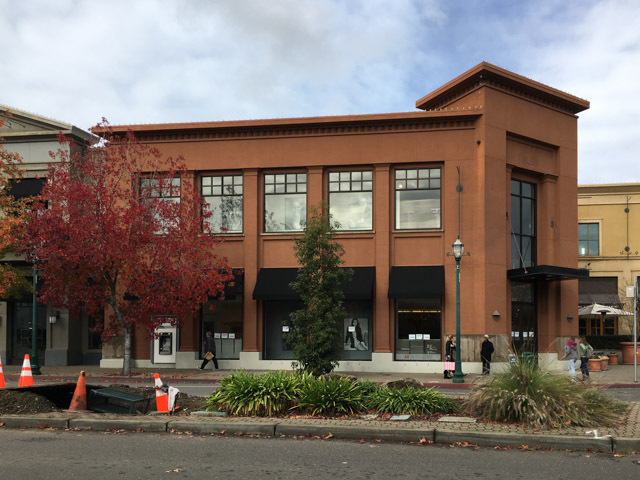 The Swedish clothing company H&M is maintaining their Broadway presence in downtown Walnut Creek and will be reopening in Broadway Plaza this Thursday, December 15th according to their store web page. 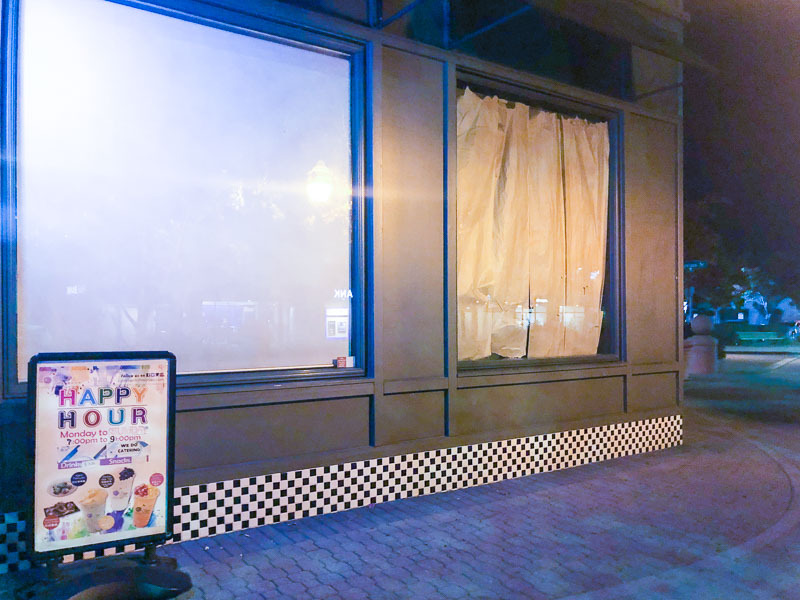 As you can see in the photo below, their old Broadway Pointe location a block away is now closed. 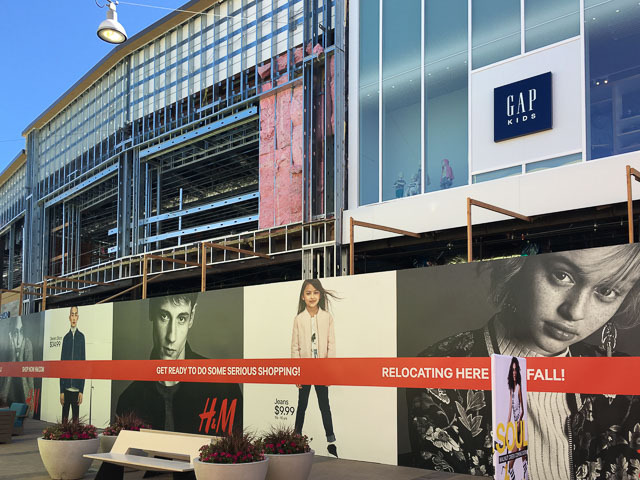 The Swedish clothing store H&M is relocating to the backside of Broadway Plaza next to the new GAP store this fall in Walnut Creek. 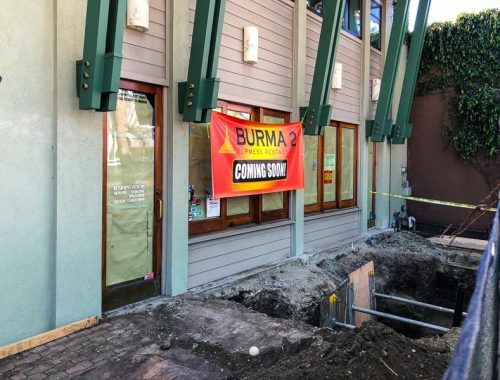 Judging by the photo below it’s going to have have a huge second floor footprint. 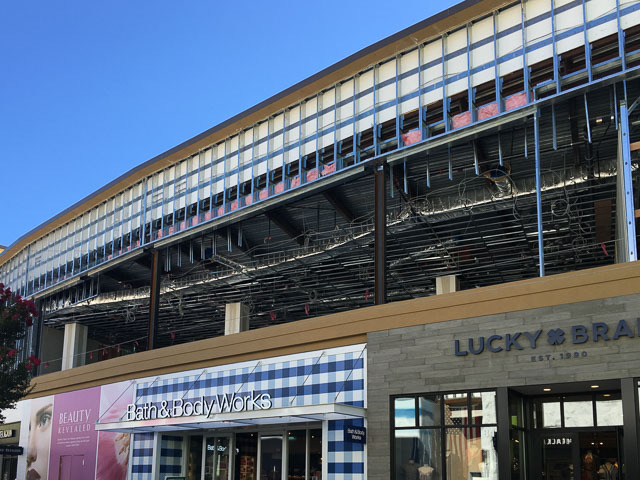 They are currently located a stone’s throw away at the Broadway Pointe shopping center. 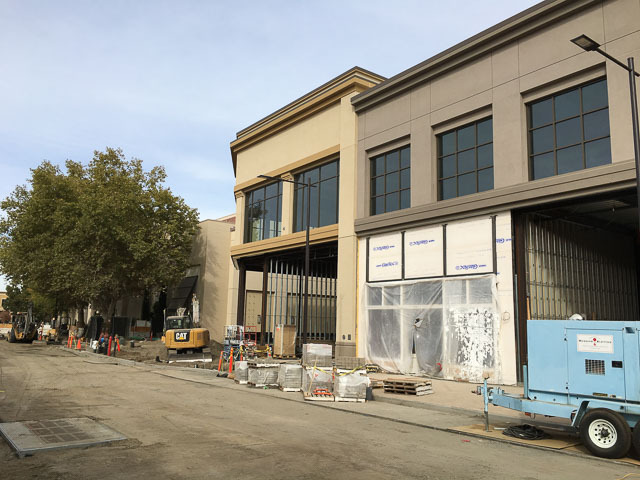 The downtown Walnut Creek outdoor shopping mall Broadway Plaza announced a bunch of stores coming to their soon-to-be-opened plaza, and although most of them have been covered here previously, several coming to Broadway Plaza in 2016 that haven’t been covered before are listed below. 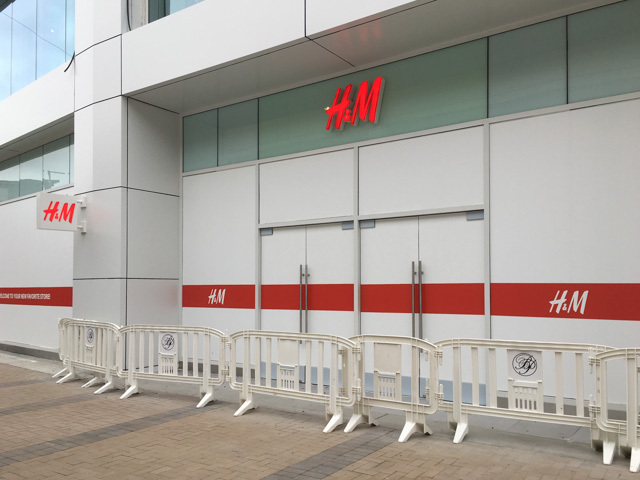 Interestingly H&M is also coming to Broadway Plaza, which means they’ll be relocating from their nearby Broadway Pointe location. 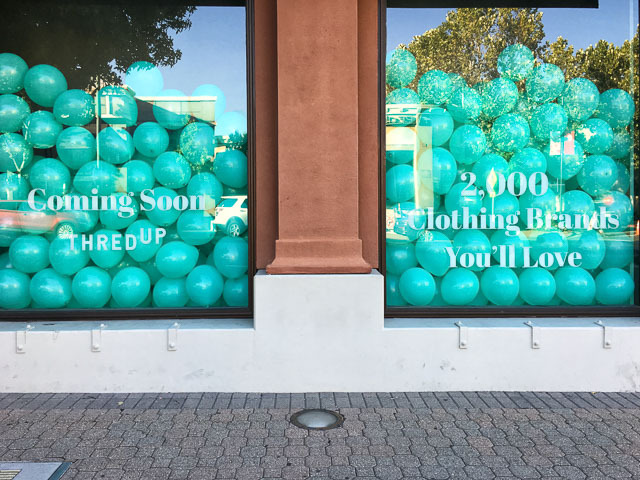 Check out all Broadway Plaza posts here.